Pot Hunting at Mesa Verde led to several important laws being put into place to protect artifacts from pothunters and the public. These laws are still in place today. President Theodore Roosevelt created Mesa Verde National Monument on June 29, 1906. The monument is located near Cortez and Mancos, Colorado. Ancestral Puebloans inhabited Mesa Verde from 6000 BCE. to about 1300 CE. Their broader cultural group encompassed most of northern Arizona, northern New Mexico, southwestern Colorado and southern Utah. Fathers Escalante and Dominguez were the first Europeans to record seeing Mesa Verde on their way to what is now California. 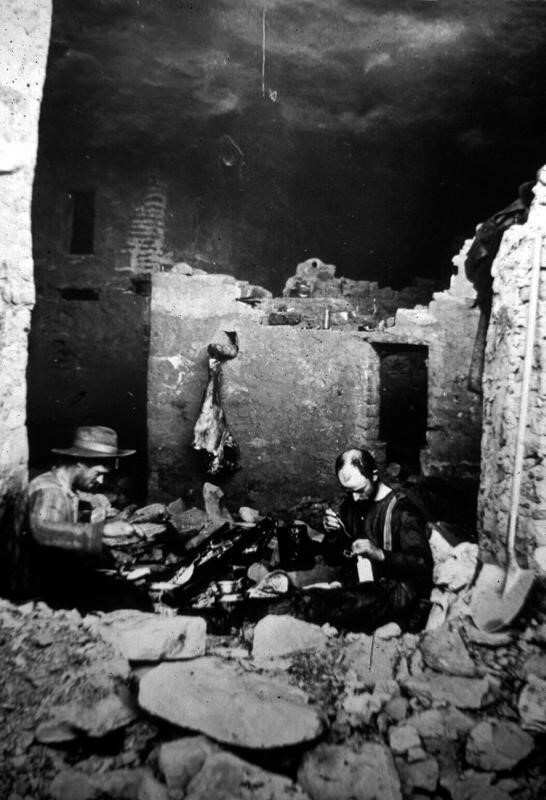 The ruins then went unnoticed until geologist Ferdinand V. Hayden led an expedition across southern Colorado in 1874. When he heard about cliff houses nearby, instead of going to the ruins himself, Hayden sent his expedition photographer, William H. Jackson, to photograph them. Stunned by what he saw in the photographs, Hayden returned the next year to document the ruins and the artifacts inside them. In 1888, Richard Wetherill and his brothers who lived in the area found the ruins while looking for lost cattle; they explored them and began collecting artifacts. By 1890 Wetherill had built a substantial collection from all over Mesa Verde and began to sell to collectors and museums. Also during this time, Wetherill started taking tourists to Mesa Verde. In 1891, he led a Swedish scientist, Gustav Nordenskiöld, to the ruins. During his time exploring the ruins, Nordenskiöld developed a systematic method for excavating the ruins and how to record artifacts. Afterwards, Nordenskiöld removed the objects from the site. During his excavation, the Swede noticed the pottery went from painted black- on- white, refined pottery to simple and crude pottery. This pattern led Nordenskiöld to notice how the Anasazi changed over time through their pottery. When Nordenskiöld tried to return to Sweden with his large collection, customs agents stopped and detained him. Undeterred, Nordenskiöld negotiated his release when he pointed out that the US did not have any laws preventing him from taking the objects out of the country. After Nordenskiöld returned to Sweden, Wetherill stopped taking tourists to Mesa Verde to focus on his excavation at Chaco Canyon. Tourists continued to visit the sites for the next decade until archaeologist and preservationist Edgar Lee Hewitt fought to make Mesa Verde a national monument. Hewett was instrumental in lobbying congress to create the Antiquities Act of 1906 which led to President Roosevelt’s declaration of Mesa Verde a national monument. 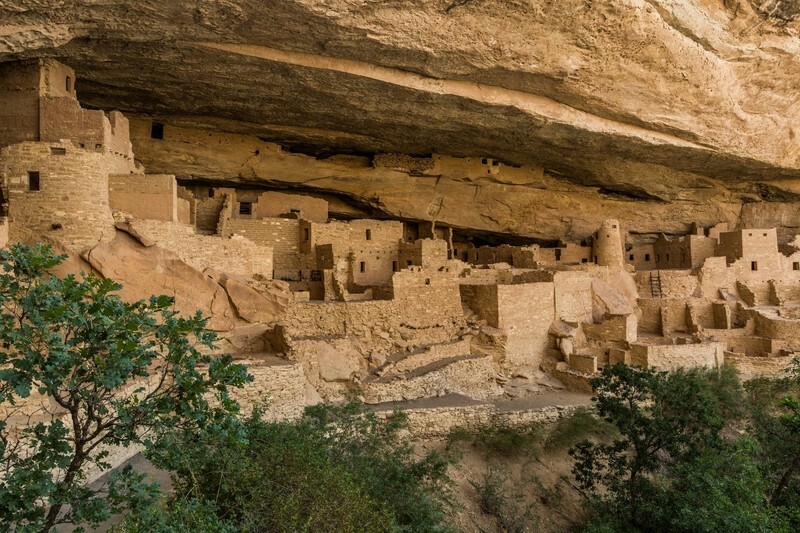 Although the Antiquities Act was the first step in protecting artifacts in national monuments, pot hunting continued at Mesa Verde as well as at other sites such as Canyon de Chelly and Chaco Canyon. The punishment of taking a pot or artifact from federal lands today is punishable by a year in jail and up $10,000 in fines. 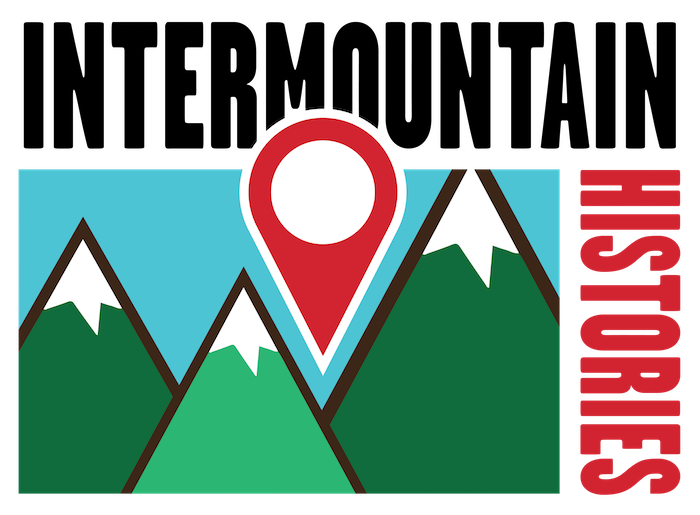 Alexandria O'Hara, Northern Arizona University, “Mesa Verde and the Evolution of Site Preservation and Protection,” Intermountain Histories, accessed April 19, 2019, https://www.intermountainhistories.org/items/show/64. Ferguson, William F. The Anasazi of Mesa Verde and the Four Corners. Denver: University of Colorado Press. 2005. Noble, David Grant. Understanding the Anasazi of Mesa Verde and Hovenweep. Santa Fe: Ancient City Press. 1985. Noble, David Grant. The Mesa Verde World. Santa Fe: School of American Research Press. 2006. Smith, Duane A. Mesa Verde National Park: Shadows of the Centuries. Boulder: University of Colorado, 2002.